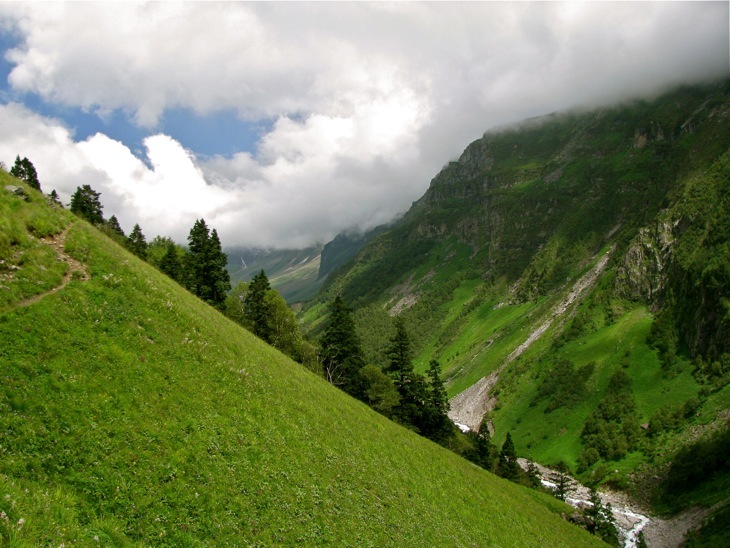 Chamba is an ancient place and one of the twelve districts of Himachal Pradesh which is located at northern region of India. This is a low populated and polluted town. 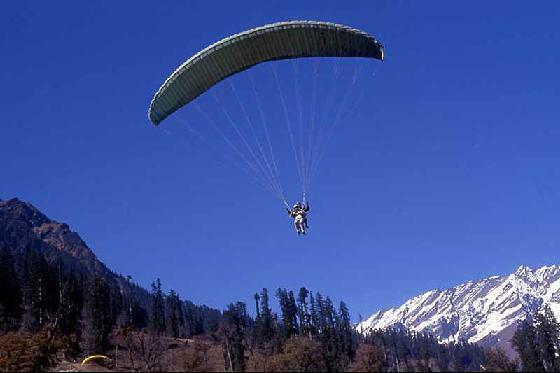 This place is located at an altitude of 996 m above the sea level on the bank of River Ravi. 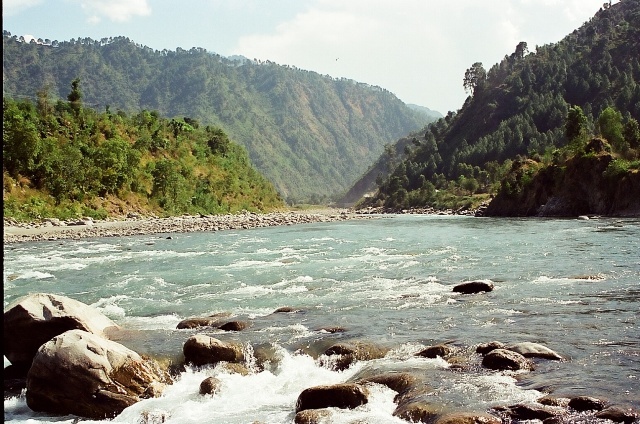 History – There is a famous history after the name of this Place Chamba. Earlier it was known as Bhim Kot, up to the great war of Mahabharata. 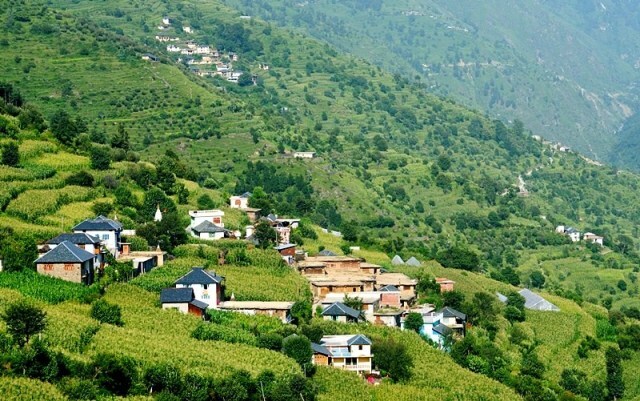 In 920, Raja Sahil Varman shifted his kingdom capital to Bhim Kot, due to specific request by his daughter Champawati and named this place Chamba after her name only. Sui Mata Festival: Takes place in March/April for four days. Minjar Festival: Minjar is an international fair. It Takes place at the time of harvest and the purpose of this festival is to express happiness and joy after a hard toil. 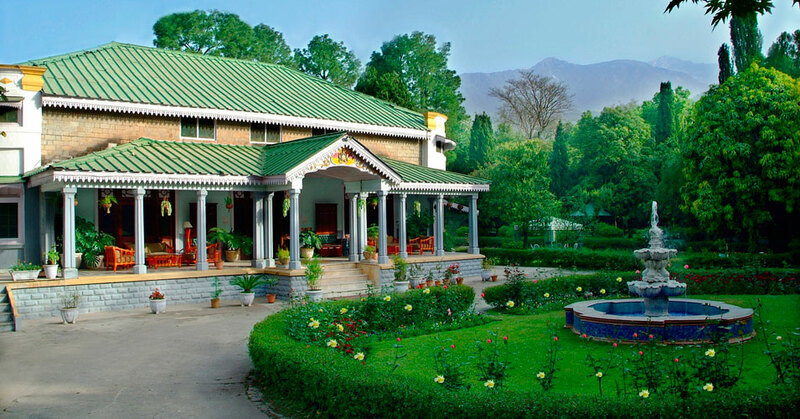 Places of Interest -There are many interesting locations to attract tourists such as Banikhet, Lakshmi Narayan Temple, Khajjiar, Brajeshwari Temple, Chamunda Devi Temple, Sui Mata Temple, Gandhi Gate, Bhuri Singh Museum, Manimahesh and Salooni. 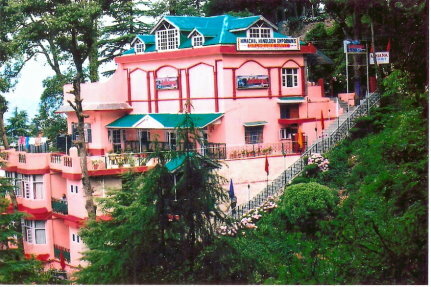 Laxmi Narayan Temple: It is the most attractive tourist place in Chamba. There are total six Temples, three temples are dedicated to Hindu God Vishnu and other three are dedicated to Lord Shiva. Chamunda Devi Temple: This temple is dedicated to Goddess Chamunda, the wrathful form of Goddess Durga. This temple is located at the top of a hill and gives a view of the entire Chamba valley. Rang Mahal Palace - It was built in 18th century by Raja Umed Singh and is characterized by British and Mughal architecture. 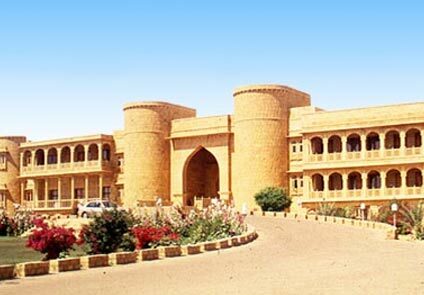 Rang Mahal Palace is open for tourist visit but prior permission must be seeked. Sui Mata Temple: This temple is located between Chamunda Devi and Brajeshwari Devi temples. 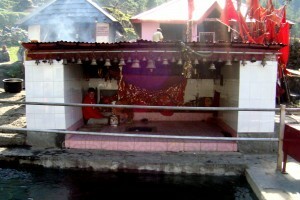 This temple is dedicated to Sui Mata, a local princess of here (Chamba). There is a famous story about her that she sacrificed her life for the people of her kingdom. The colorful painting of Sui Mata depicts the story here. Gandhi Gate: It is the main gateway of Chamba. Bhuri Singh Museum: This museum is the house of Pahari art and sculptures. Bhuri Singh Museum also includes paintings from 7th century onwards. 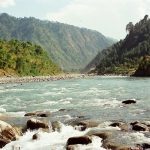 With low population and pollution, green and quaint surroundings, serene banks of river Ravi, and very interesting string of temples and historic places, this is the best place to spend your vacations.